Each year devoted patrons enjoy a cozy night of comedy and musical theater under the stars at glorious Peninsula State Park Amphitheater in Fish Creek. Original Musical Comedies Under the Stars, Northern Sky is a unique and wonder-filled theatre experience. Northern Sky’s 2018 Summer Season, which runs June 13 through August 25, features three fantastic shows playing in repertory. Each year over 35,000 devoted patrons enjoy a cozy night of comedy and musical theater under the stars at the Northern Sky Amphitheater in glorious Peninsula State Park 10169 Shore Rd, Fish Creek, WI 54212). Heartwarming Musicals Under the Stars – Northern Sky is a unique and wonder-filled theatre experience, one where even getting to your seat is a joy. Heartwarming Musical Comedies to Delight All Ages! Northern Sky is a unique and wonder-filled theatre experience. 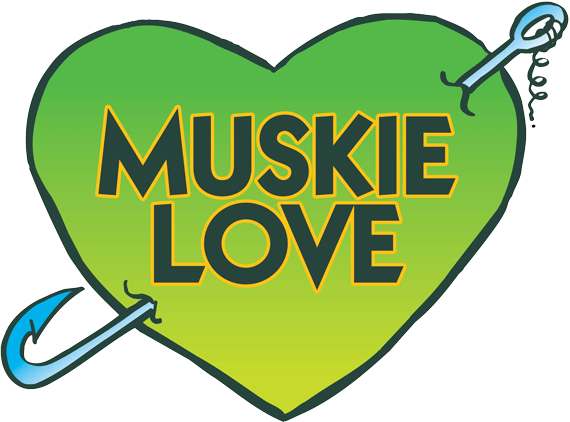 The 2018 fall season will play indoors at the Door Community Auditorium August 31st through October 20th featuring Muskie Love, the musical that introduced the writing team of Dave Hudson and Paul Libman (Naked Radio, No Bones About It, Cheeseheads, etc). This laugh-a-minute fishtale is a comic, contemporary take on Shakespeare’s Much Ado About Nothing, set on the shores of Green Bay, Wisconsin. Original musical comedies for the whole family! Great, fun environment and great productions. Also, dogs are allowed at summer events! We at DoorCountyNavigator.com love what Northern Sky Theater does year after year! This is a great venue in season and great productions, all the time! Check out Northern Sky Theater and enjoy - and don't forget to tell them that DoorCountyNavigator.com sent you! Check out what's playing this summer or fall season by clicking here!